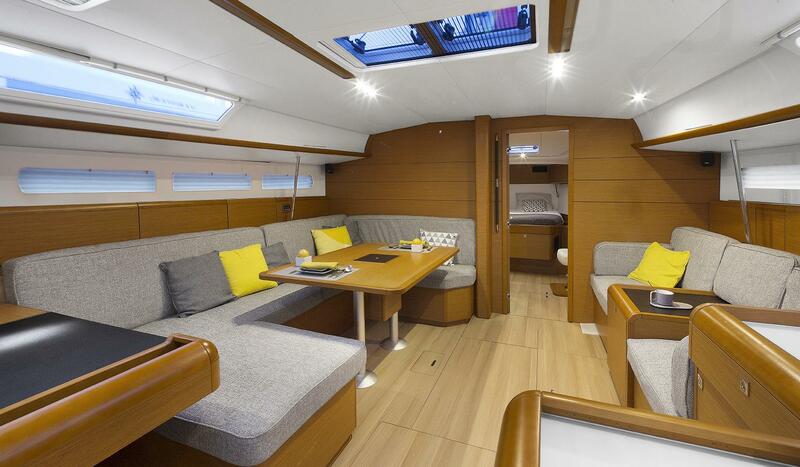 Great Blue Yachts is merging with Riverside Yacht Sales. 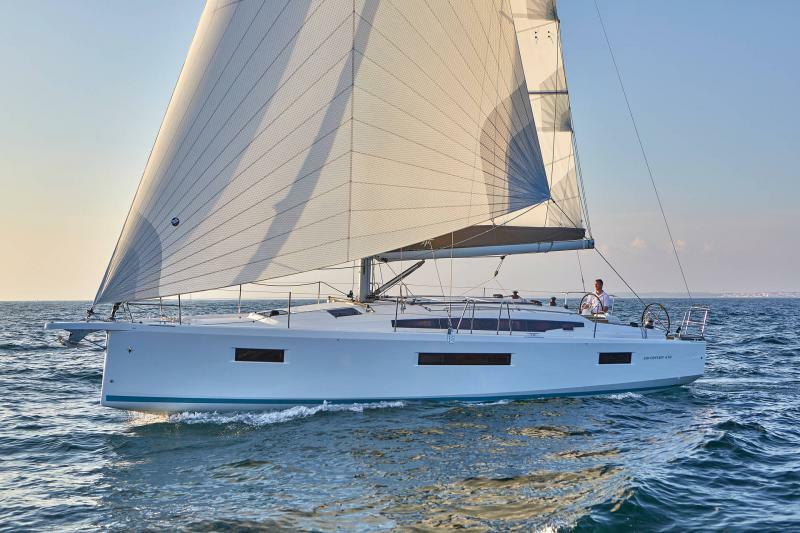 We will be offering the same great brokerage services and now will be handling the New Jeanneau Sailboats and Outboard Powerboats. 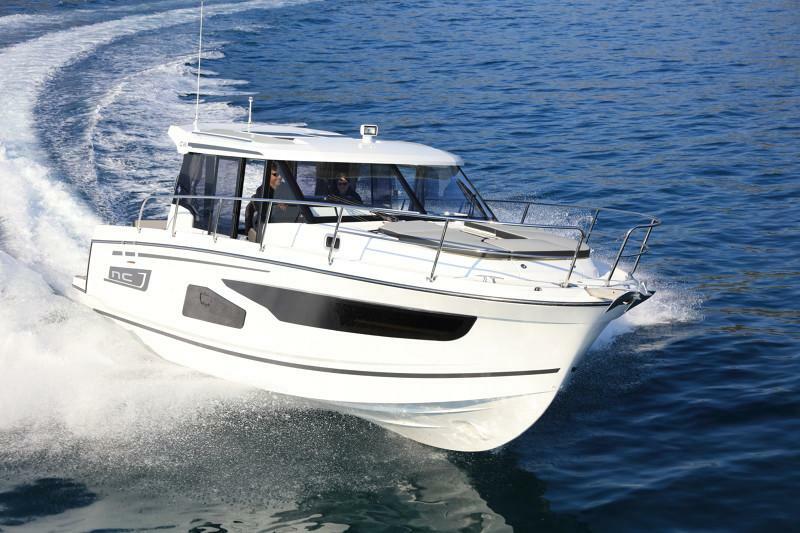 Our site will continue to display all the new boat information and latest models and news. 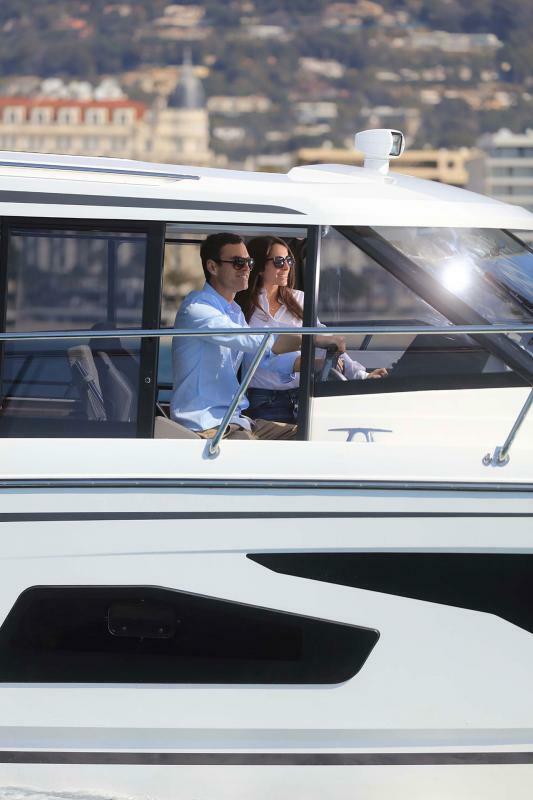 We are very excited for the merge and proud to be part of Glenn Winter’s Riverside Yacht Sales. I have been in the boat business for over 30 years and want to thank all my customers and friends for their support and continued patronage. 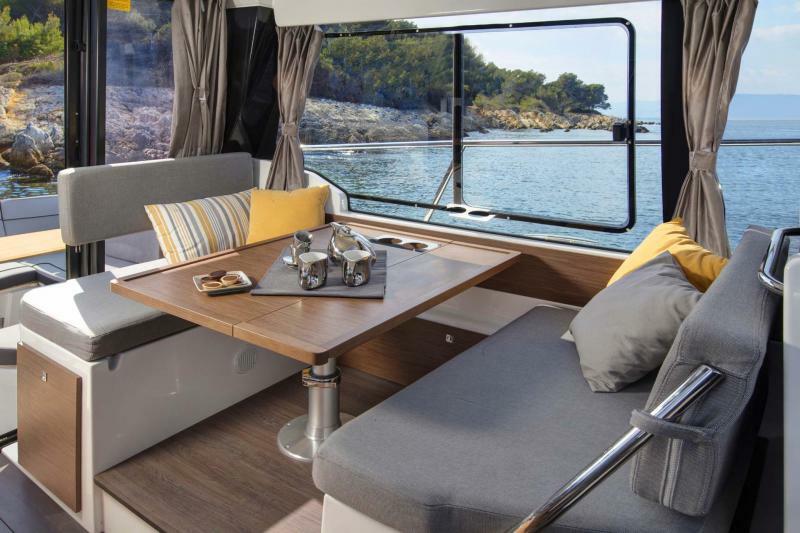 This move will allow me to continue offering the same level of brokerage business you have been accustom to and now have the added value of new boats and taking trade-ins. 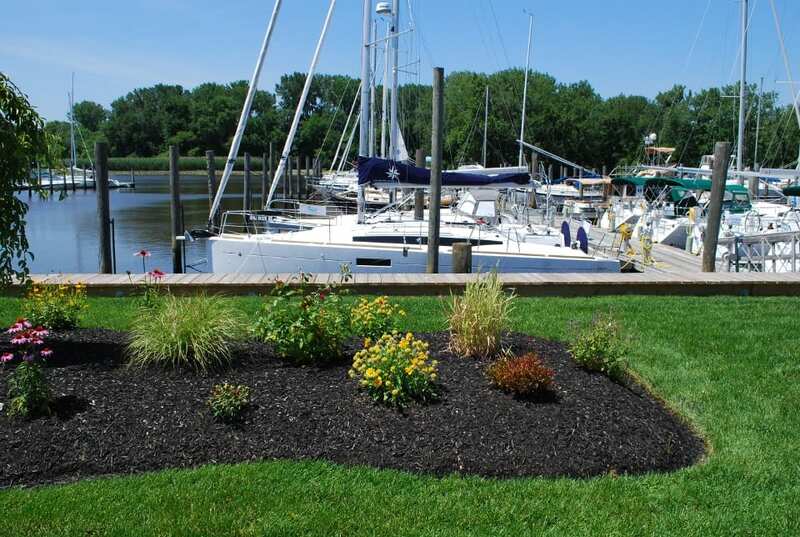 Riverside Yacht Sales and the Winter family are a perfect fit for us; a family owned business with a strong reputation for customer service and support. Riverside is located on the Delaware River, just a little north and across the Betsy Ross Bridge from Philadelphia. This is a perfect location for supporting our customers. 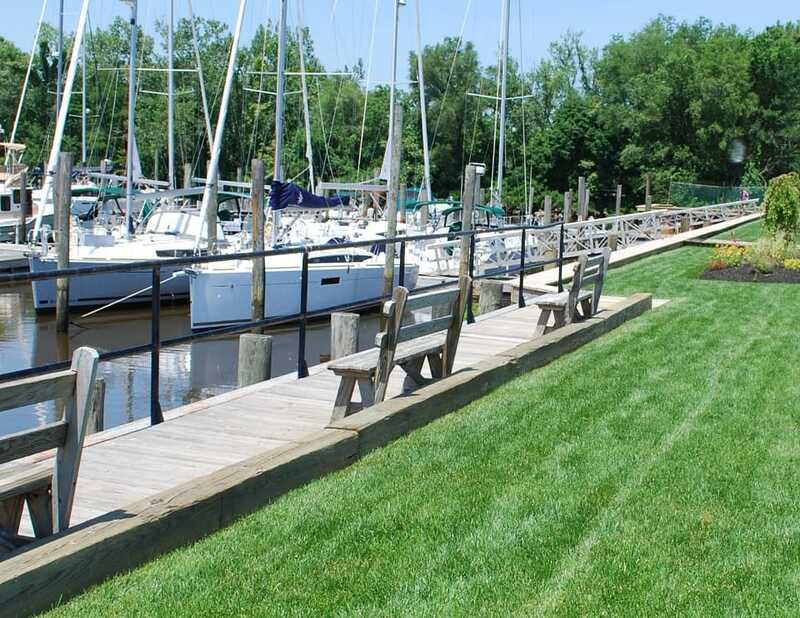 The full service marina offers in water and land brokerage storage, full marine store, exceptional service department and year ’round slip and land storage. Come see our new office and on-land and in-water display area. 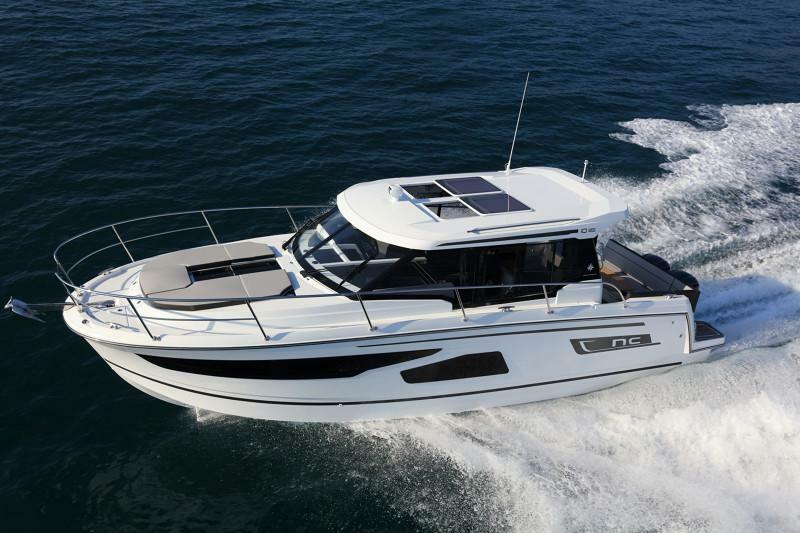 We have all the new Jeanneau Models in stock and powerboats arriving this fall. See us, Riverside Yacht Sales at the Annapolis Sailboat Show at the Jeanneau Display. Stop by and say hello and I will fill you in on all the exciting details. 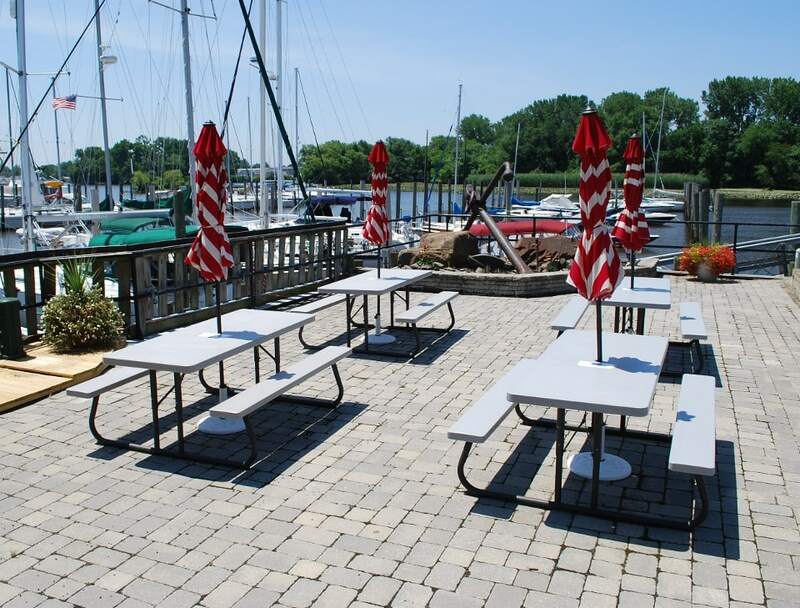 Come see the new "Walk Around Deck"